All Star Blinds is proud to offer in home measurement, installation, and commercial services in Richmond, Virginia and surrounding areas! We are licensed and insured professionals that care about you and your home. We'll be glad to measure any house within a 80 mile radius of Richmond for $25, which is refundable upon purchase. 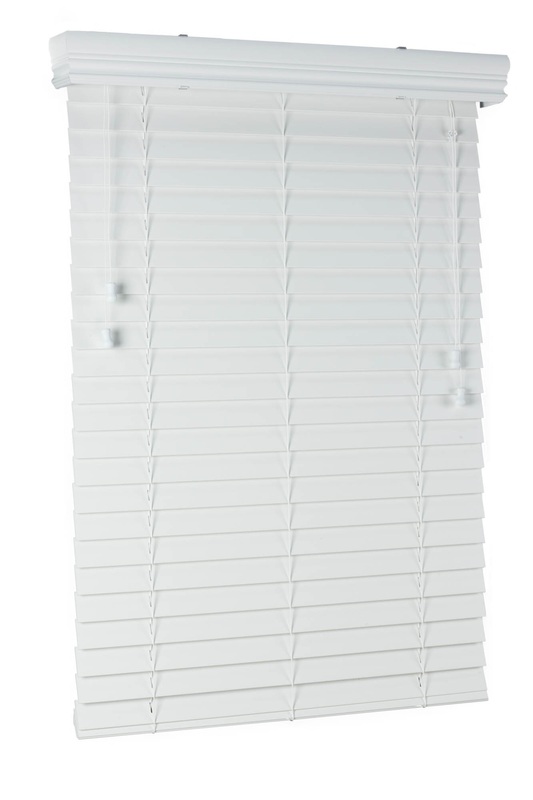 If you are looking for an affordable blind but still want to receive a high end quality product, then this is a choice for you! There are two color variations to choose from: Bright White or Antique White. Prices do vary per size and does not include sales tax. Ships in 5-7 business days. We also have a bundle package on special. For only $70.00 a window, a 36x60 Fauxwood purchase will come with install (for Richmond and surrounding areas).